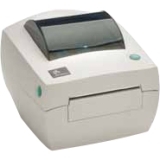 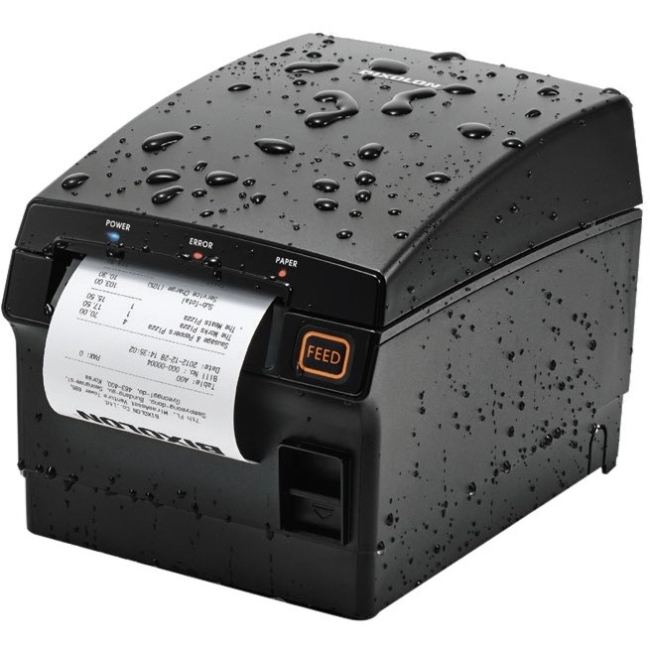 The Mobilink ruggedized P60II has all the features you need to print receipts or labels anytime, anywhere. 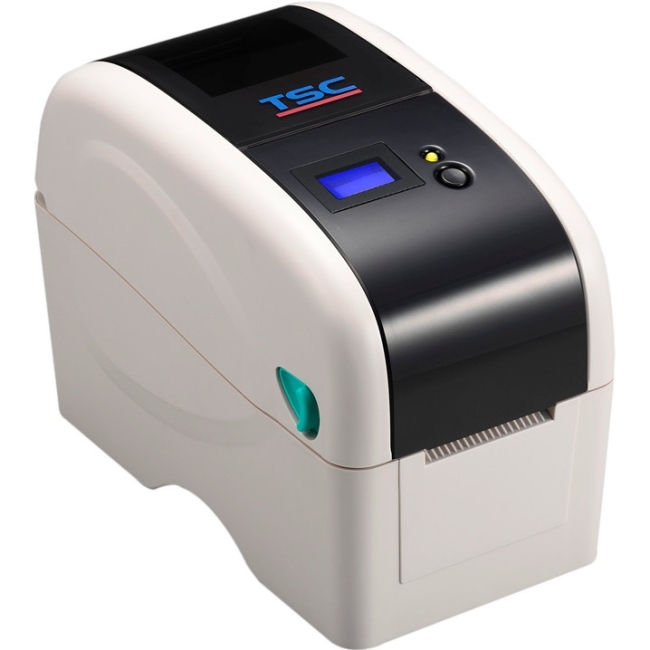 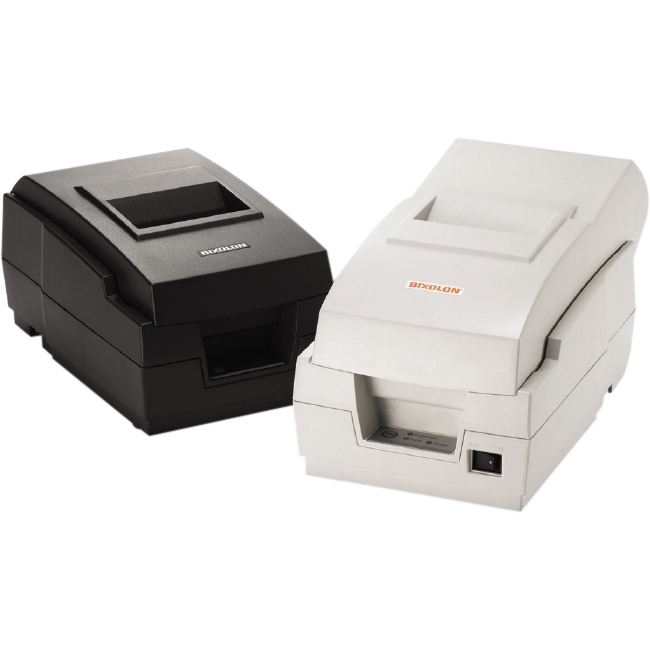 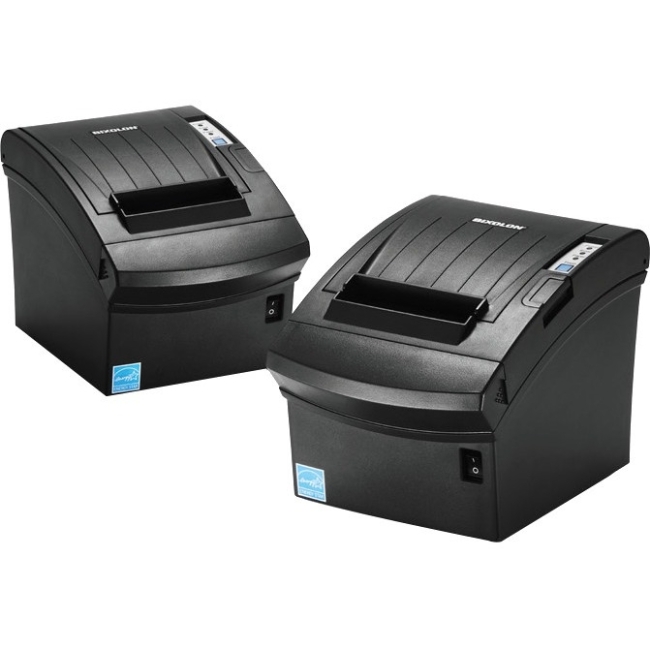 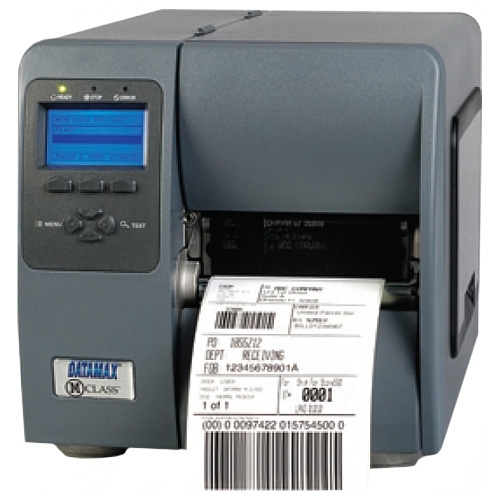 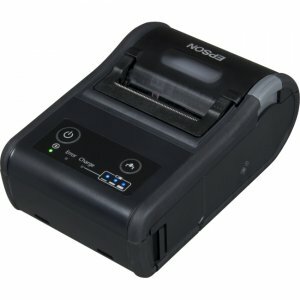 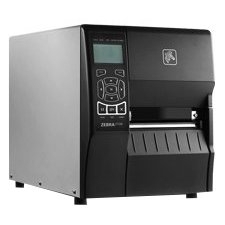 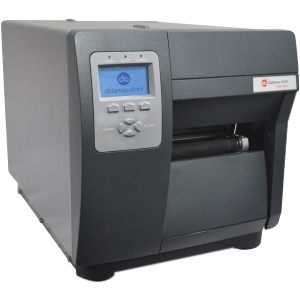 It offers the fastest printing in its class with speeds up to 100mm/second, an industry-leading battery life of up to 46 hours and flexible connectivity. 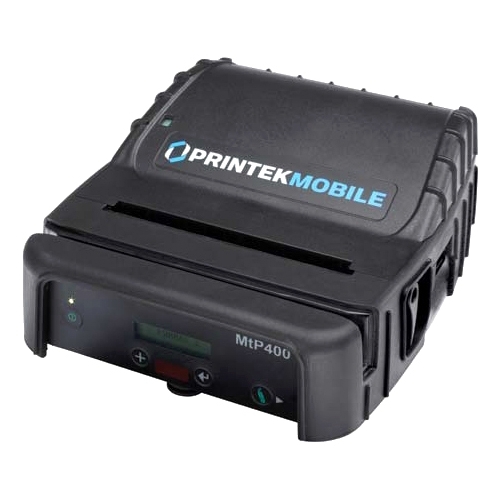 And with Epson's unique ePOS-Print technology, the Mobilink P60II can print directly from any mobile devices running an iOS, Android or Windows operating system.